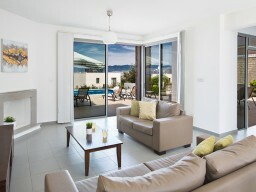 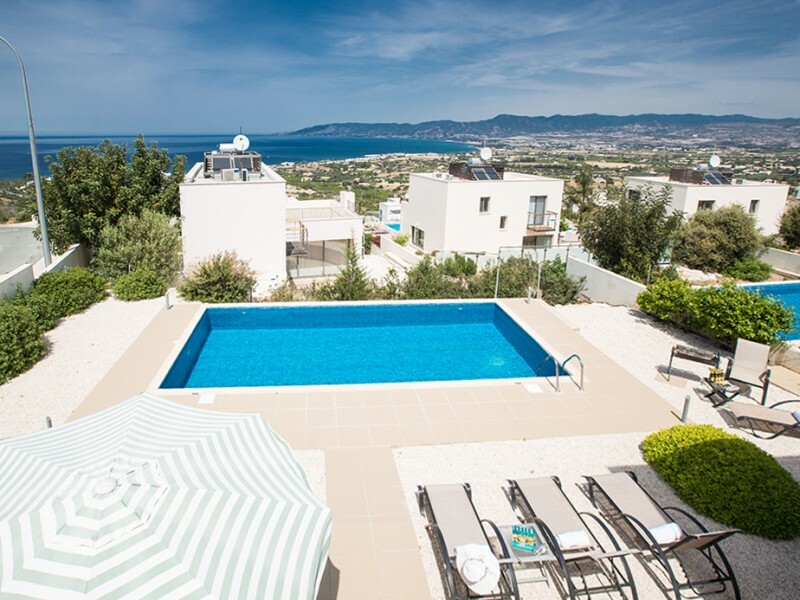 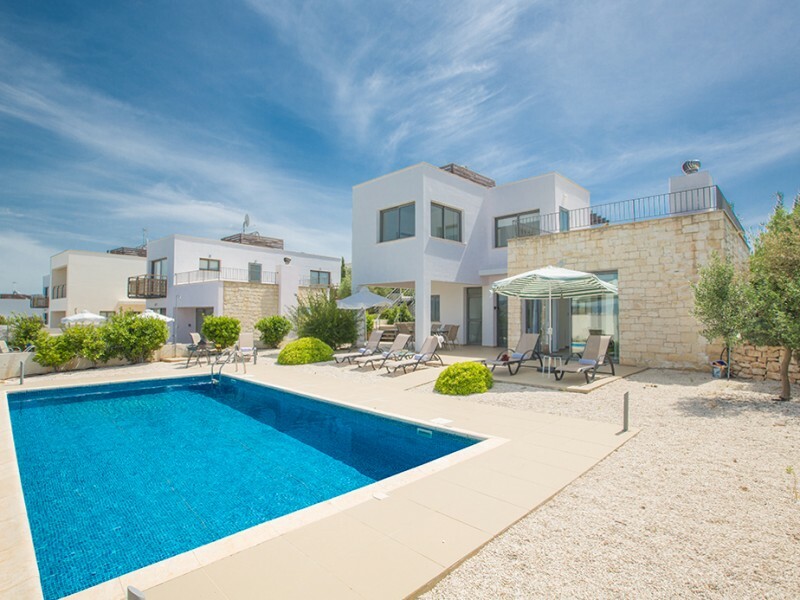 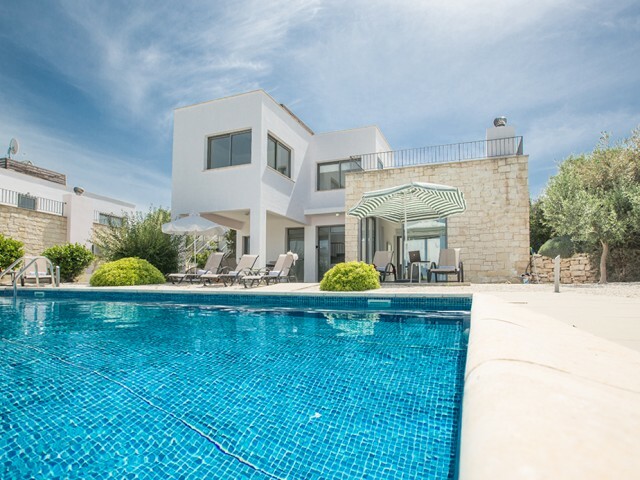 Three bedroom villa with magnificent panoramic sea views. 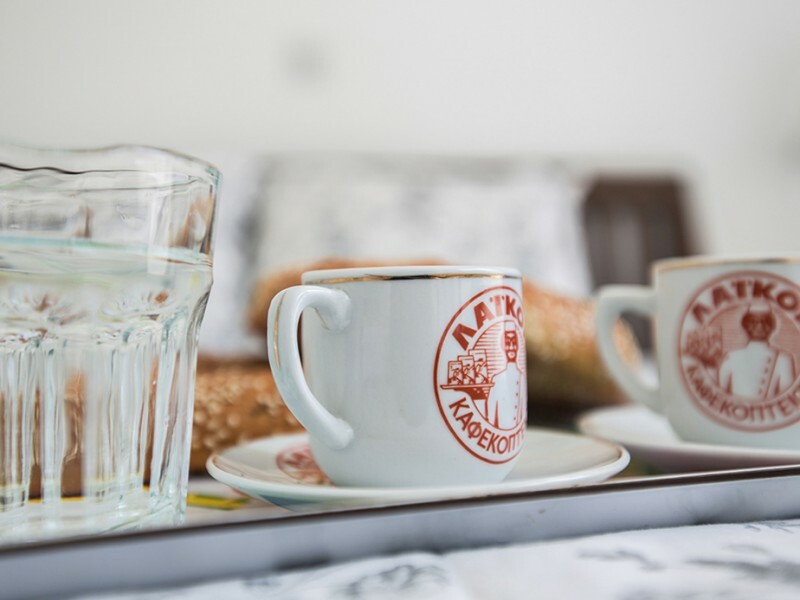 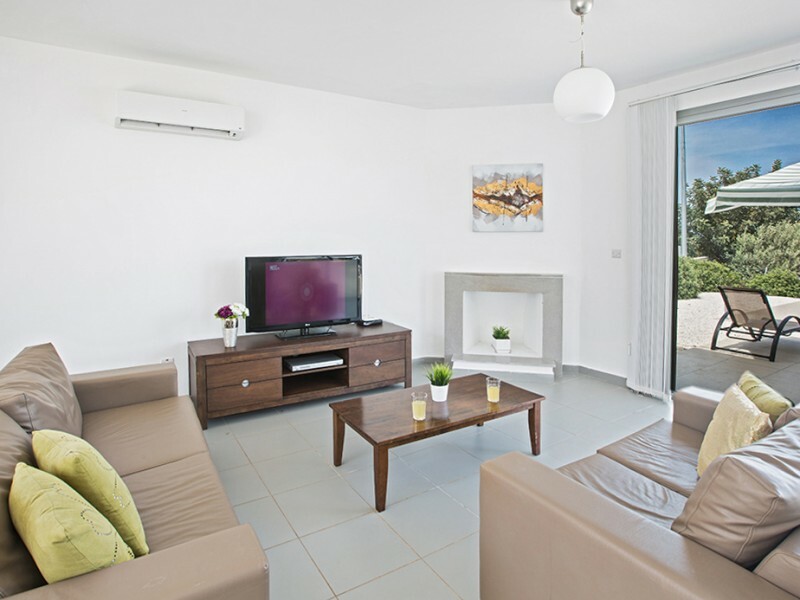 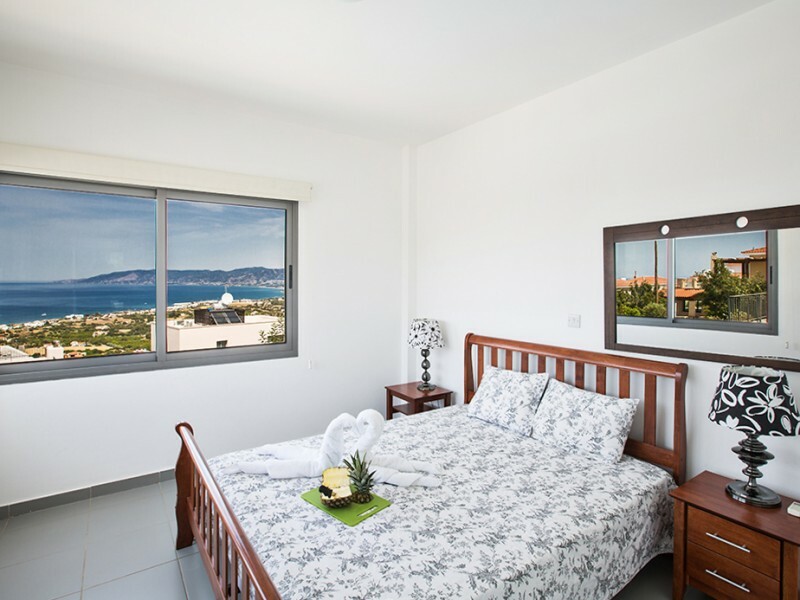 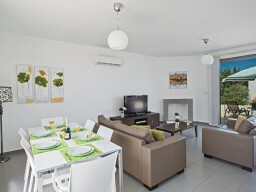 The villa is located in a picturesque area of ​​the Akamas peninsula in the southern part of the island of Cyprus. 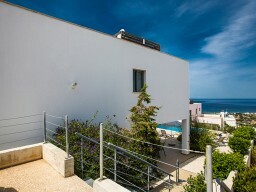 The villa is fully furnished with modern furniture of famous designers. 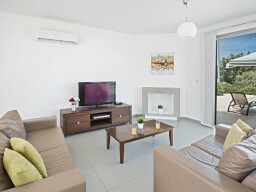 On the ground floor there is an open plan living area, with stunning sea views, satellite TV, DVD-player and a fireplace. 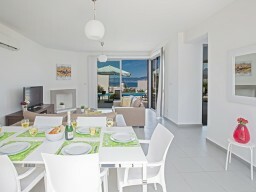 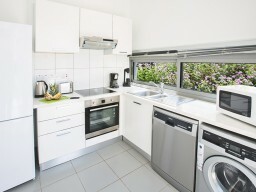 The dining area seats 6 people, the modern kitchen has all the basic equipment needed for a comfortable stay. 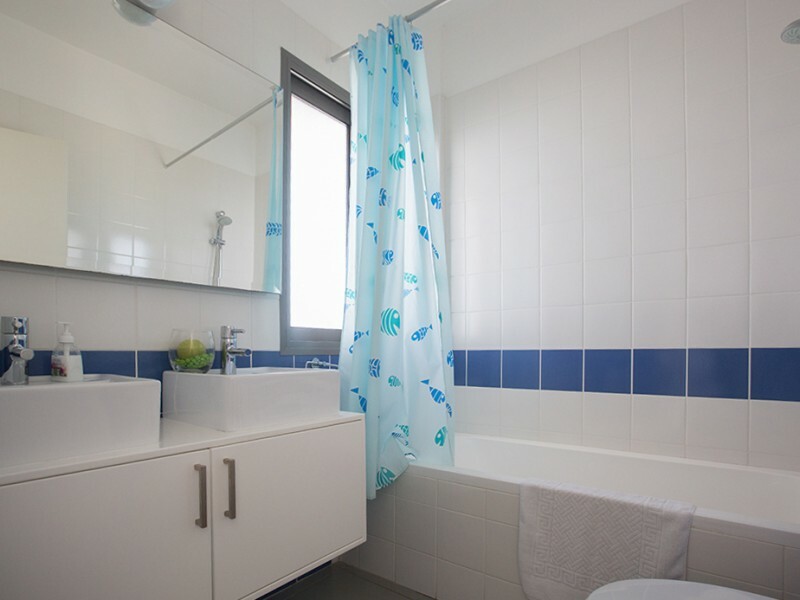 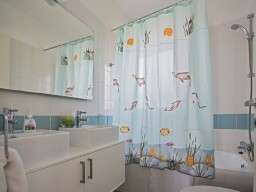 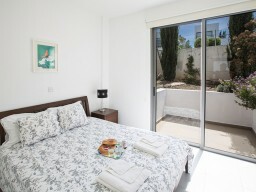 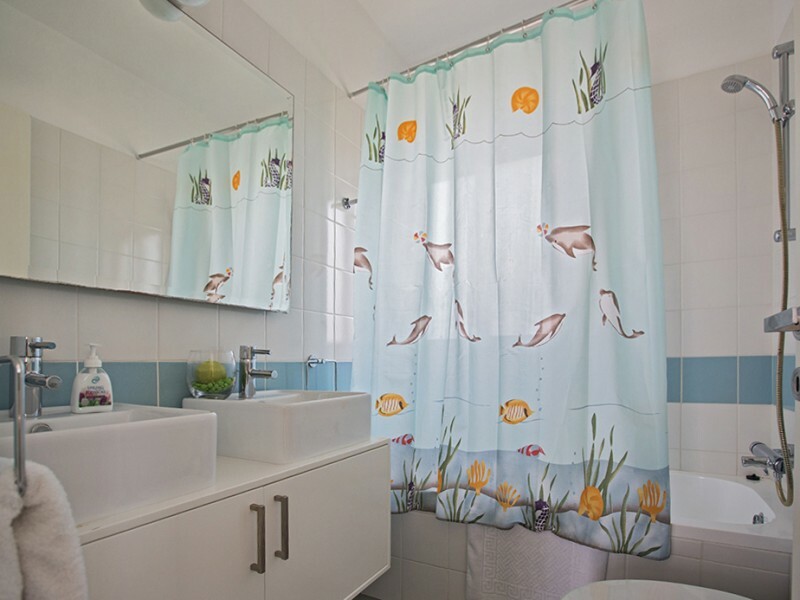 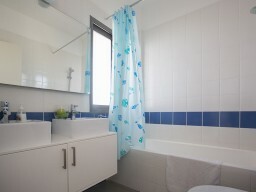 A bedroom with a double bed and private bathroom with shower and bath is also located on the ground floor. 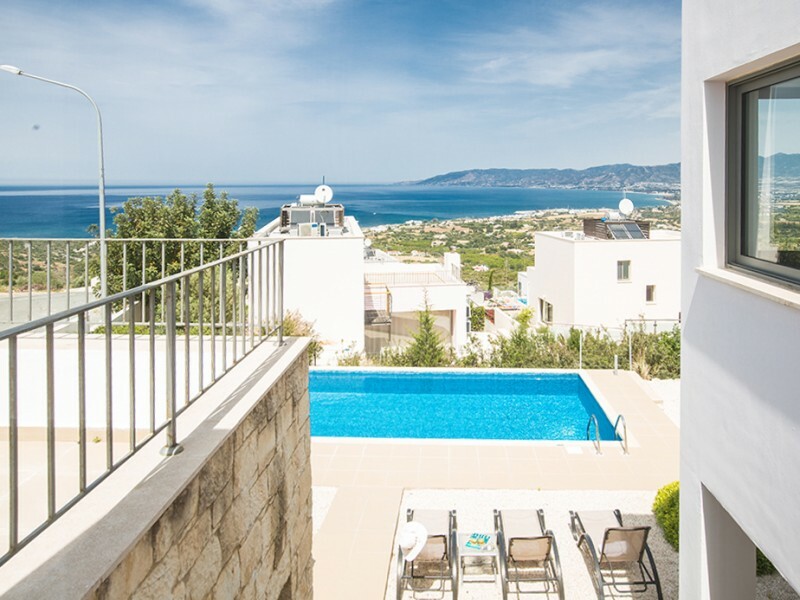 A marble staircase leads to the second floor where there are two more double bedrooms, both with en suite bathrooms with shower. 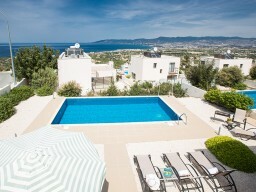 At the villa private pool, garden with fruit trees.